This book presents the main papers and principal discussion points of a conference held in June 2000, organised jointly by the Commonwealth Secretariat, the World Bank and the IMF. The key aim was to provide policy-makers from developing countries with a forum in which to express their views on a new design of international financial architecture more appropriate to the needs of the twenty-first century. Two related themes were the examination of the critical role of the IMF and the World Bank in promoting growth and development and whether international standards and regulatory bodies operate in such a way that they help rather than hinder the development of the financial system. 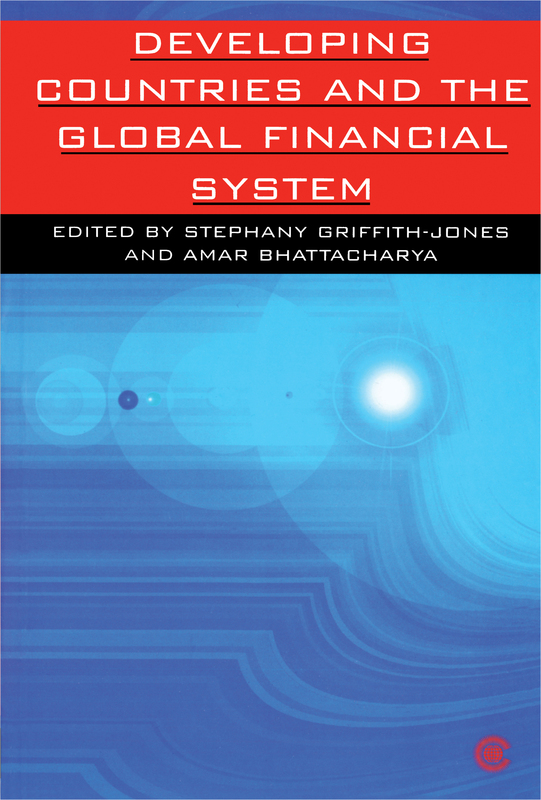 This book looks at how these and other issues relating to the global financial system impact on the developing world.